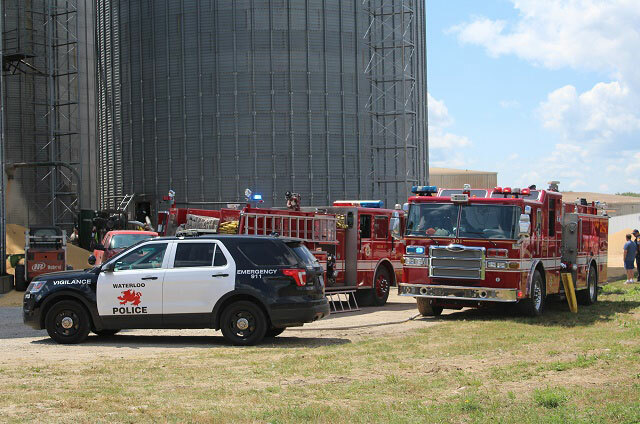 A man has died in a grain bin accident in Waterloo. 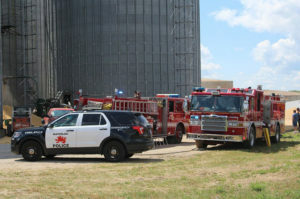 Rescuers were called to East Central Iowa Cooperative about 11:30 a.m. today on a report of a worker buried up to his waist inside a bin. 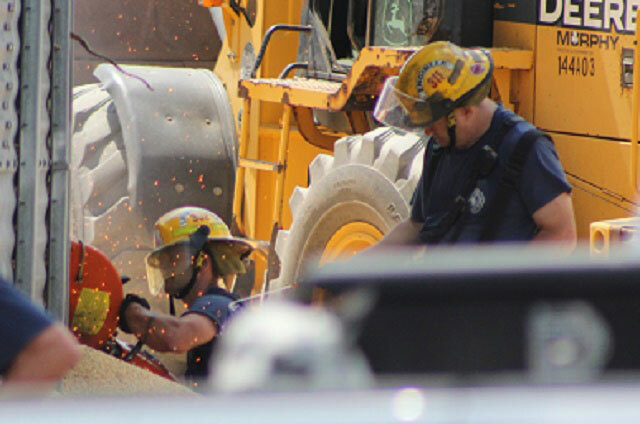 Firefighters cut holes in the bin to drain the grain out. They worked for about two hours trying to free the man, but their efforts failed. The man’s body was pulled from the bin shortly after 1:30 this afternoon. Firefighters cut a hole in the grain bin in an attempt to rescue the trapped man. The coop’s CEO confirmed one worker died, but has not indicated how many employees may have been inside the bin at the time of the accident.